Please join us on March 17th for our third Citizen Lobby Day of the 2017 legislative session. You’ll receive an exclusive training from policy experts in the conservation community on lobbying and a briefing on priority issues. We’ll focus on critical legislation affecting clean energy, clean air, climate change, and land use. At our lobby day members and supporters will join friends and members from other conservation groups for a training starting in the morning in Helena. Then we will head up to the Capitol to talk with legislators and give testimony in hearings in the afternoon. Organizations: Montana Conservation Voters, Montana Environmental Information Center, Montana Wildlife Federation, Montana Audubon, MontPIRG, Montana Trout Unlimited, Clark Fork Coalition, Montana Smart Growth Coalition. Schedule: Please note- rides are on your own to and from the Capitol unless otherwise indicated. 12:30- Meet with Legislators before Floor session. Featuring Senator Jon Tester & Governor Steve Bullock!  Come celebrate the successes and champions of Montana’s conservation community at MCV’s 18th Annual Celebration & Membership Meeting.